With annual attendance of 50,000, the Academy Art Museum is one of the top attractions in the area, yet ticket sales and other earned revenue support only a small fraction of our total operating costs. From exhibitions and events to education programs, there are many opportunities for restricted giving and sponsorship at the Academy Art Museum. For more information, please contact Damika Baker, Director of Development, dbaker@academyartmuseum.org or 410.822.2787. Every year the Academy Art Museum installs several exhibitions that includes the work of local artists as well as world renowned artists, such as Mark Rothko, Robert Rauschenburg and James Turrell. Our exhibitions are funded mostly through outside support. Exhibition sponsorships at the Academy Art Museum offer significant philanthropic and marketing opportunities, are available at all levels, and can be tailored to your giving objectives and personal interests. The Academy Art Museum offers a wide range of learning opportunities for students, teenagers, teachers, adults and families. Programs include: adult studio classes, summer camps, family art days, after-school programs, teacher trainings, Mini Masters Academy and ArtReach. Your sponsorship can provide broad support for our education programs or can be directed to a specific activity or event such as a lecture or a school class visit. The Academy Art Museum seeks underwriting for several annual events, such as our Annual Spring Event, Juneteenth and the Academy Craft Show. Event sponsorship offers significant philanthropic and marketing opportunities, and can align your brand with successful events that have significant visual impact, with benefits tailored to your specific needs. 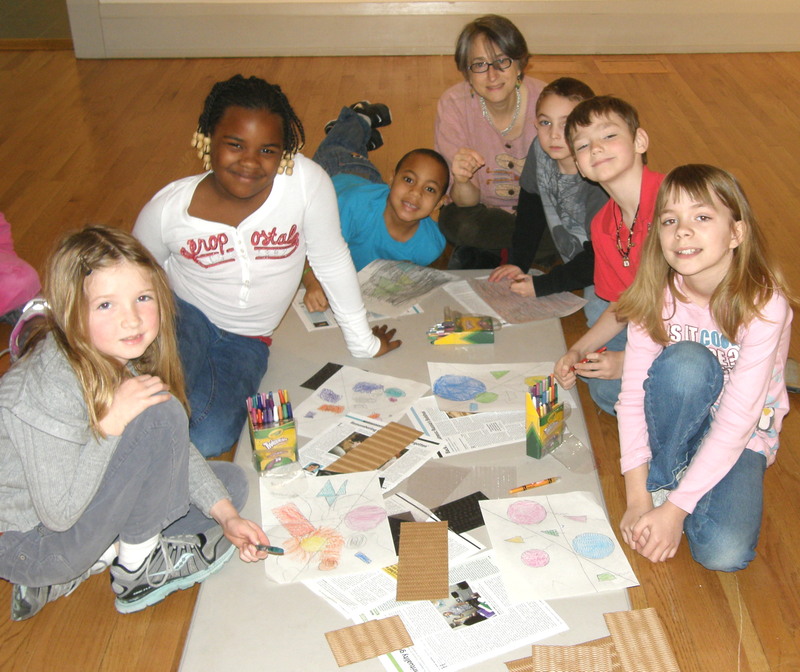 To learn more about sponsorship opportunities, please contact Damika Baker, dbaker@academyartmuseum.org or 410.822.2787.